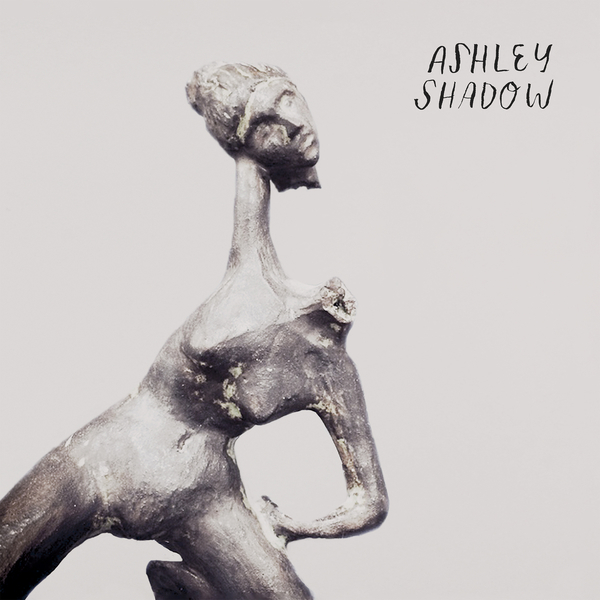 With the release of her eponymous debut album, Ashley Shadow has at long last taken center stage after a decade of valuable contributions to highly regarded, diverse musical acts. "Though bestowed with a strong voice both lulling and bracing in its quality, Ashley spent the first five years of her musical career playing bass guitar for rock-noir outfit The Organ before recording and/or touring with Bonnie Prince Billy, Pink Mountaintops, The Cave Singers and Lightning Dust. Her self-titled debut endeavors to find certainty amidst incessant change and ensures that her talent -- a secret long known around her home of Vancouver, British Columbia -- will be shared with the rest of the world's melody lovers. Enlisting the help of producer and multi-instrumentalist Josh Wells (Black Mountain), guitarists Ryan Beattie (Himalayan Bear) Peter Le Grand and Darcy Hancock, Ashley Shadow has asserted an independent stake in the musical community she has enriched for so long. Prior to focusing on her own songwriting, Ashley has given much of her heart and energy to working with the marginalized, at risk population in Vancouver. When she stepped back to reflect on these experiences, songs were inspired by both relationships during that time and the unique emotional work and struggles she involved herself in."